TIMELINE: BRITISH HISTORY GAME Timeline: British History is both a compelling game but also a softly educational tool. The product comes in a packaged tin, with quirky, stylistic embossing on the tin. The game itself is in the form of 110 British History themed cards. Players take it in turns to lay down cards ..
Timeline: British History is both a compelling game but also a softly educational tool. The product comes in a packaged tin, with quirky, stylistic embossing on the tin. The game itself is in the form of 110 British History themed cards. Players take it in turns to lay down cards trying to place them in sequence with the timeline in order to rid themselves of all their cards the quickest. It’s really as simple as that – but in a good way, the game is very quick and intuitive to learn yet surprisingly tricky, especially because the historical landmarks selected are often quite close together. Players looking to make it harder can mix cards from other versions of Timeline to create a multi themed timeline challenge! We can think of many groups of people who would like Timeline: British History edition: parents buying to play with kids who need a little nudge to learn, show offs who want to prove how much they know, hosts of dinner parties and family get togethers looking for sociable family games and seniors looking to keep mentally sharp/reinforce their memories. This game is one of those overwhelmingly good games – good in nearly every way – great fun, lightly educational, highly sociable, portable etc…what more can you ask for! WHO’S IT FOR: Anyone over 8+ who has an interest in British History & good gaming! 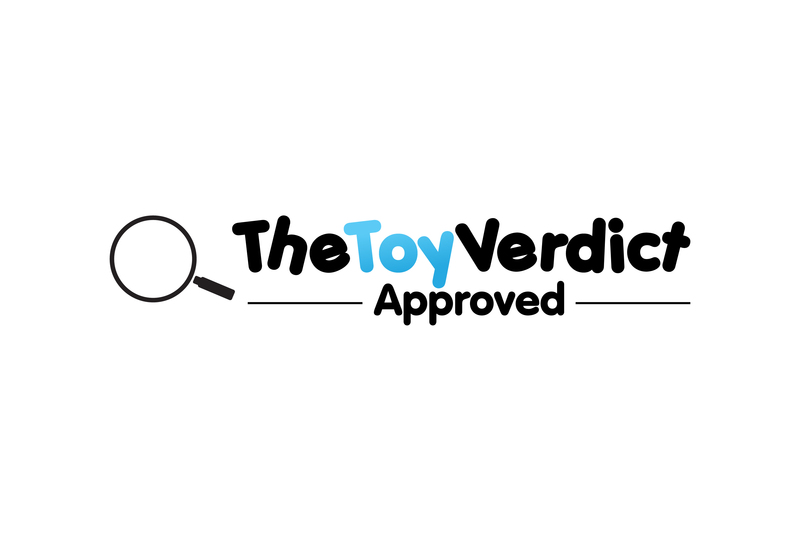 THE TOY VERDICT: The gameplay with Timeline is tried and tested. In this version the game publishers have cleverly pulled together a range of interesting landmarks and delivered a very entertaining and educational game.